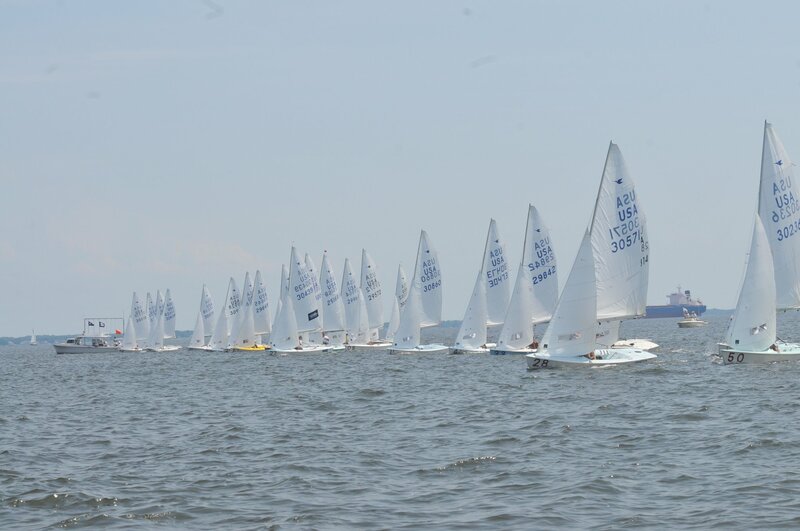 International 505 Fleet 40 at SSA is proud to host the 2015 North American Championships, the 2016 East Coast Championships, and the 2017 World Championships. There has simply never been a better time to get into the 505 than right now at SSA. 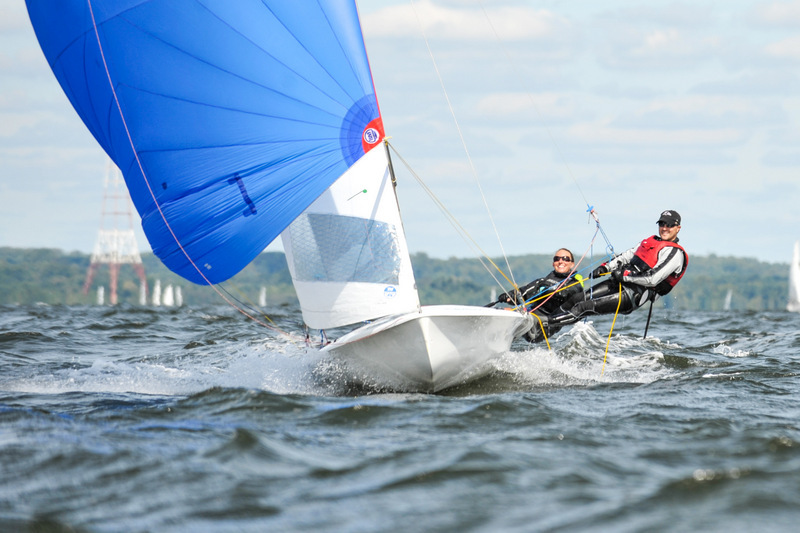 The 505 fleet at SSA is unique in that it is home to some of the world’s best sailors in the class while also maintaining a dedicated focus to developing new sailors committed to improving. 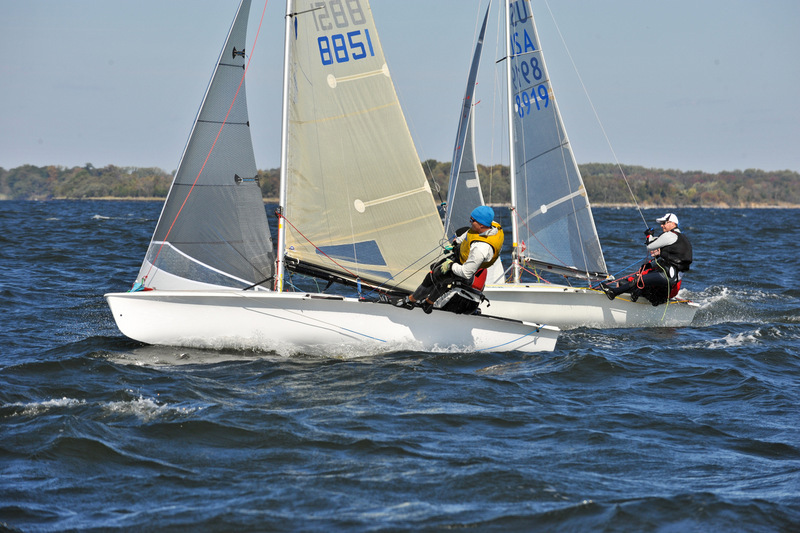 During the sailing season, the fleet hosts weekly practices on Monday after work and maintains a full local, regional, and national sailing schedule. Please contact the SSA 505 Fleet Captain to join us. The 505 is the ultimate high-performance dinghy. Designed in 1954, the rules for the hull shape and sail plan have not been changed to this day. 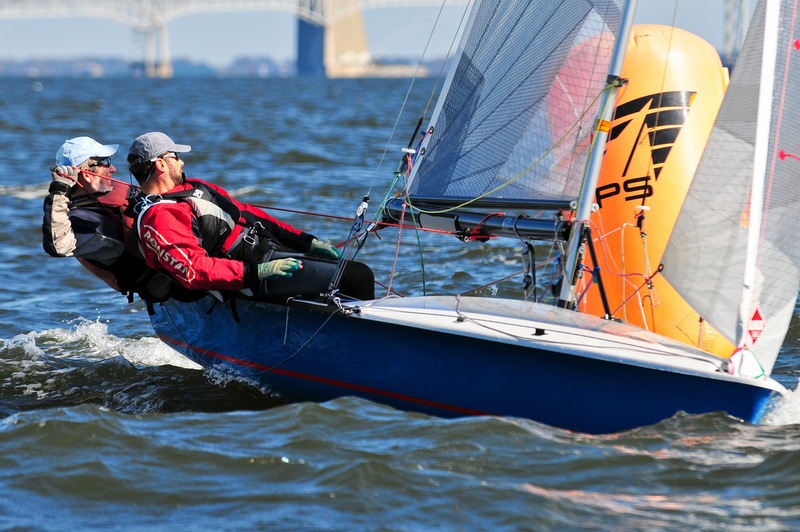 The boat performs well in all wind conditions. From the lightest breeze all the way up to a 30 knot smoker; the 505 is a joy to sail. 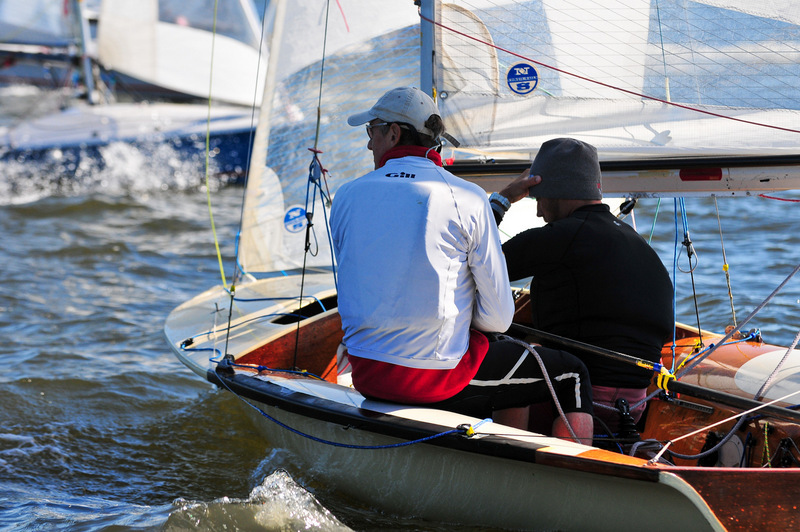 Hulls are built using the best materials and craftsmanship available including fiberglass, Kevlar, and carbon-fiber laminates and fully cored construction. This results in boats that last decades, not years. The best quality boats built with honeycomb core and epoxy resins have a competitive life of more than 30 years! 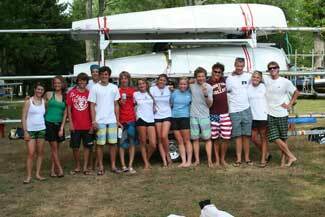 For this reason, there are many older used boats that can still compete at the highest level.